How did you join the LC? My background is television news. The way I became a host at the LC is interesting because I actually applied for a position behind the camera in the production department. Our floor coordinator director, Tiffany, came across my application and said, “This lady needs to be a host.” So she passed it along, and my application eventually reached the president of the LC, Gerald Tempton. I got a call inviting me to interview with the president, vice president and the director of sales of the LC. We’re having a great interview, when they asked me to stand up behind the counter on set. They turned on the camera, gave me a handbag and asked me to tell them about it. I’m a shopper, so it was easy to describe what I liked about the bag–the quilting, stitching and the hardware. That’s when I knew I could do this job. I guess they agreed with me because they offered me a job the very same day! I learned so much, so fast. It has been incredible. Once I started learning about the gems and began my certification in gemology, I was amazed. I think I might have had the knowledge of turquoise, rubies and emeralds. 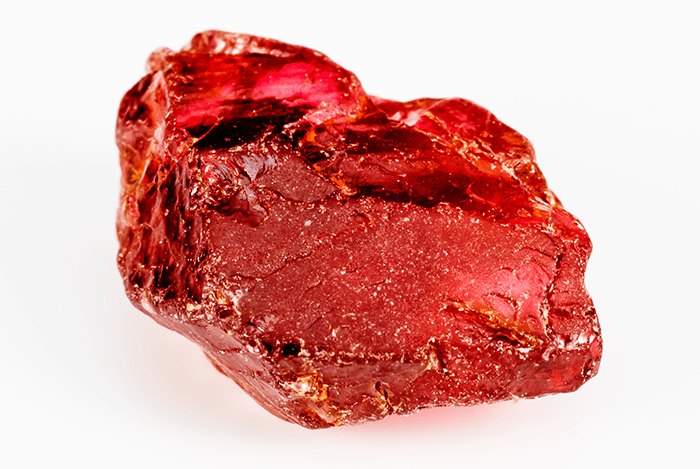 Now I know all about different types of organic gemstones, precious gemstones and so much more. Since I’ve started working here, I love the way we are a team. I love how the producer, director, floor coordinator and the hosts are all working together to make sure we get the best quality jewelry at the lowest prices. On set, we’re high-fiving each other between the scenes when we’re excited about the prices of these beautiful pieces of jewelry. I love that I’m continuously learning and I know that our viewers are learning, too. I’d have to say that my favorite is garnet. Not only am I a January baby, but I’m also a mother of a January baby and I’m a daughter to a January baby because of my mother. All three of us have a garnet birthstone. My mother wears this gorgeous giant garnet that she received from my grandparents four days before I was born. It’s always on her finger, and it’s big and beautiful with a deep red hue. I’m always on the lookout for a garnet to share with either my mom or my daughter. Every once in a while, I’ll keep one for myself. I’m also a huge fan of turquoise. When I’m visiting my parents out in New Mexico, we’re constantly looking at all of the beautiful Santa Fe style jewelry, and that pure turquoise color is stunning. I’m actually from Dallas, Texas. I was born here in Texas and I’m a Texas girl at heart. My father was a defense contractor, so we moved around quite a bit when I was a child. Most of his family and parents are from West Texas, so that’s where I kind of grew up spending a lot of my summers. No matter where we lived, I’ve always had West Texas to go to during my summers. 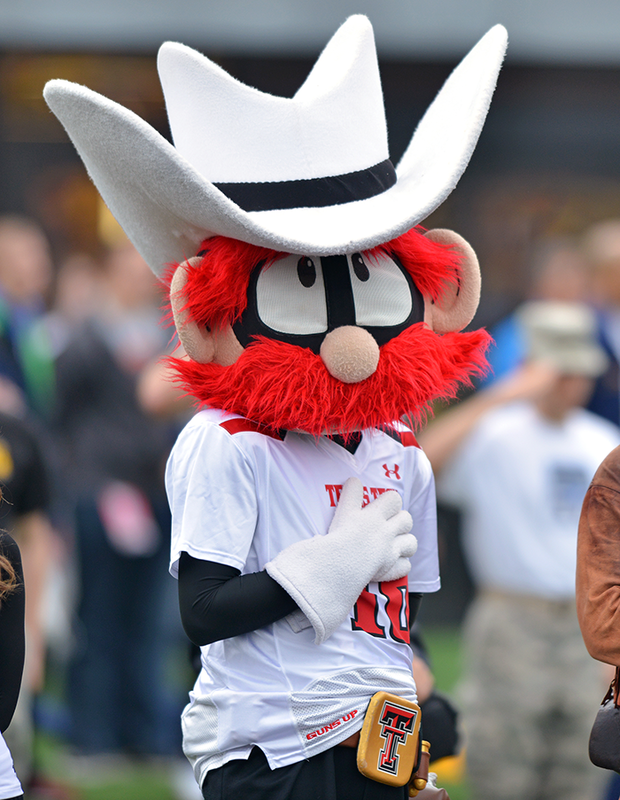 I even went to college in West Texas at Texas Tech University. We’d often go up to New Mexico to vacation. My mom’s an artist, so Santa Fe is one of her favorite places to go. Santa Fe is full of beautiful jewelry made of turquoise and silver. One of my favorite things to do is to go shopping with my mom and look at the artwork, pottery and anything else with that Santa Fe style. How did you get into television and producing? While I was at Tech, I was originally pursuing a degree in advertising. The math and analytic classes just weren’t working for me. I knew I could write, so a college counselor suggested that I harness that and consider journalism. She encouraged me to reach out to local television stations and newspapers. This was before GPS, so I literally got in my Buick and started driving around all these cotton fields, looking for a giant television station antenna. Once I found one, the news director let me sit in on a newscast. That’s exactly when I knew that that’s what I wanted to do. I wanted to be on TV. It’s actually twofold really. I think my mother inspires me in so many different ways and of course my father and grandparents as well. 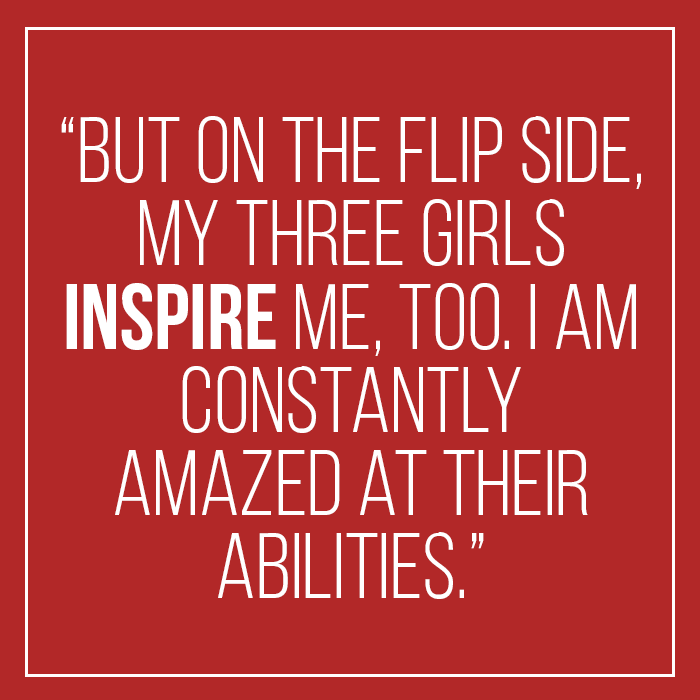 But on the flip side, my three girls inspire me, too. I am constantly amazed at their abilities. I think they are so much more talented than I am and beautiful, so I just watch them in amazement. I can’t wait to see the adults they grow up to become. Honestly, I’m just really passionate about my family and I really love the LC family. I love how interactive we are with the viewers and I’m excited to see where it goes!